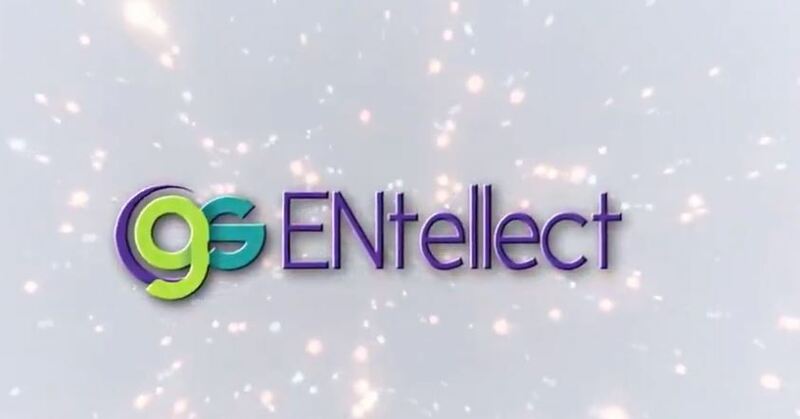 ENtellect is a free patented design tool for geothermal and hybrid geothermal/fossil fuel systems. It simplifies geothermal design, saving hundreds of design hours along with tons of energy and money. Simply follow the easy-to-understand instructions and drop boxes to answer each question. If you have any difficulty answering a question or would like assistance from our experts, please feel free to call. Our detailed results show you how to best design your geothermal or hybrid geothermal/fossil fuel system.